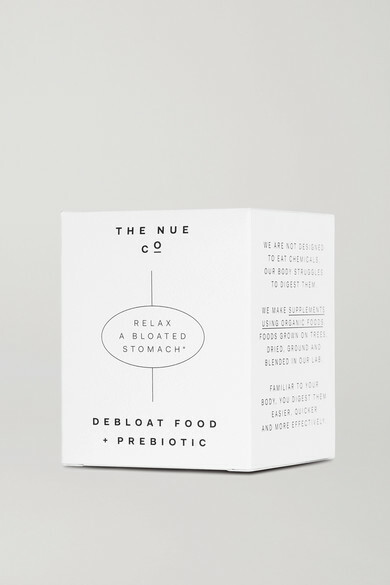 "We know that the gut is our second brain, so we try to keep her happy," explains wellness brand The Nue Co. 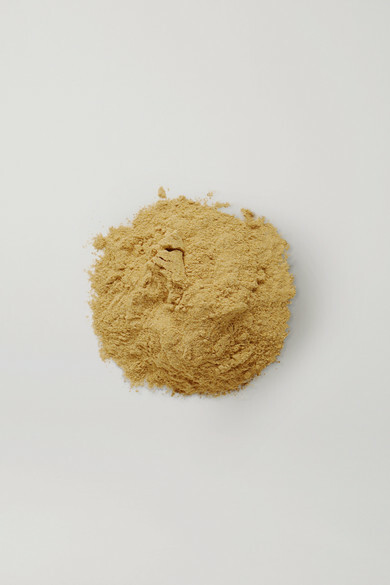 Perfect for adding to milk or smoothies, this 'Debloat Food' powder is packed with a unique blend of organic Ginger, Cinnamon, Turmeric and Brown Rice Protein to soothe the stomach. It's fortified with Prebiotic Inulin to aid digestion, stabilize blood sugar levels and feed friendly bacteria - nourishing you from the inside-out.